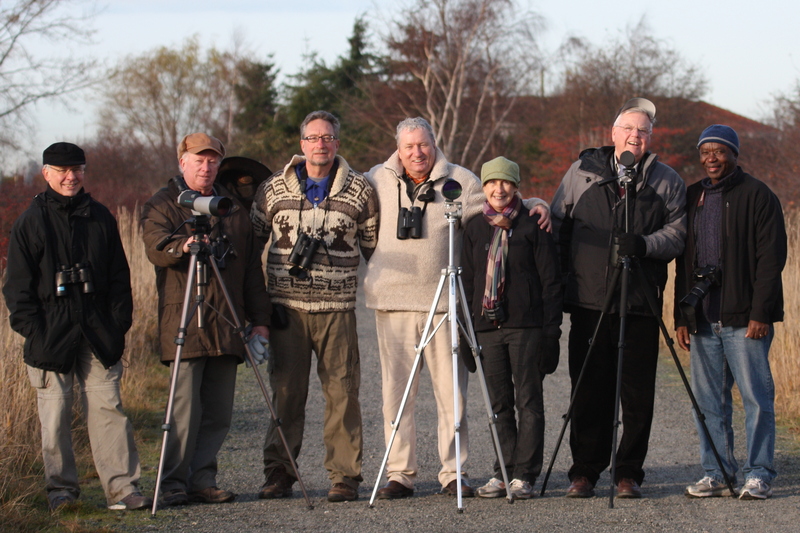 Seven Casual Birders (Hans, Roger, Mike, Jonathan & Lorraine, Terry and me; Kay apparently cannot tell time so she missed us and birded alone at Boundary Bay Park) enjoyed a beautiful, sunny Monday morning along the Boundary Bay dike path at 64th and 72nd Streets. 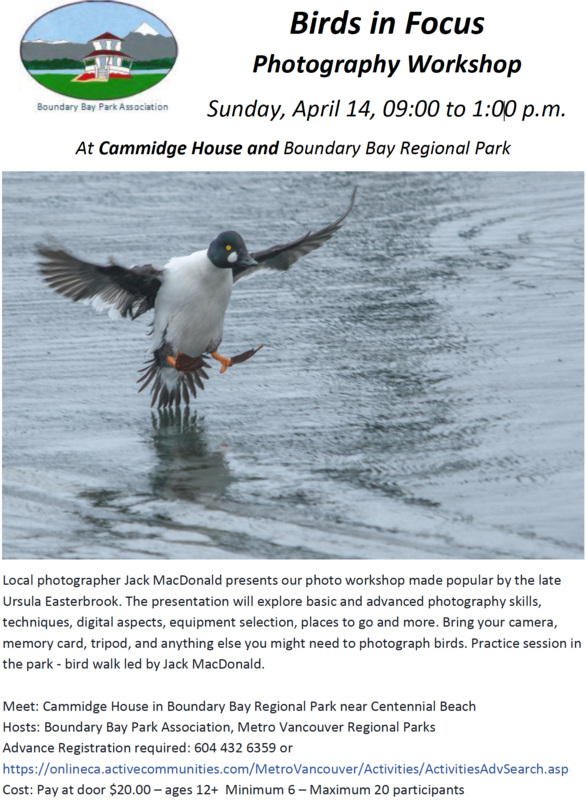 It was a banner morning for up-close-and-personal looks at several interesting species including: Snowy and Short-eared Owls, Rough-legged, Cooper’s and Red-tailed Hawks, Merlin, Western Meadowlarks, Orange-crowned Warbler and several Shorebird and Duck species, including Eurasian Wigeons. 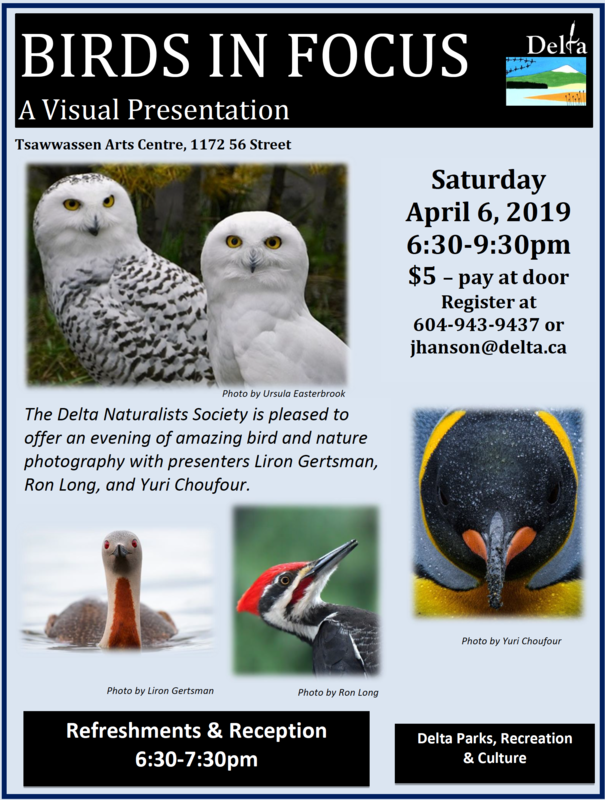 Don’t miss checking out Terry’s and Jonathan’s photos which I expect to be posted shortly on our Picasa site: http://picasaweb.google.com/dncbirding. We left Petra’s at 8:00 a.m. and stopped on 28th Avenue just before 64th Street to photograph a posing Cooper’s Hawk that Jonathan spotted. Then we turned the corner onto 64th where a flock (~200 birds) of Shorebirds was feeding in a field. We scanned in vain to pick out an American Plover or a different sandpiper among the many Black-bellied Plovers and Dunlin. Hans, our introverted Germanic Canadian, categorically identified several rarities, but no one believed him. 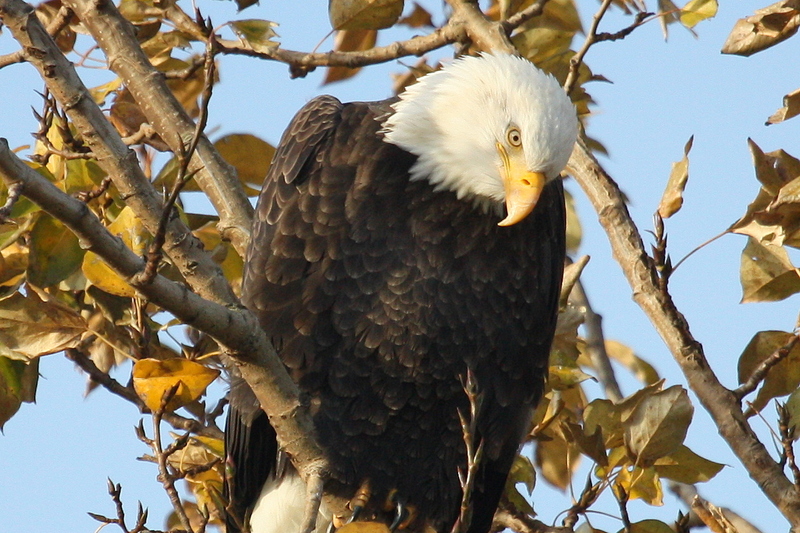 At the foot of 64th on the dike, we were welcomed by an adult Bald Eagle in the tree. Baldies have certainly returned to the Delta area as we saw many today including one tree on 72nd with 10 roosting in it. While surveying the marsh and the many Northern Harriers, we investigated a crow-like bird perched in a bush beside us, and it was a Merlin. Walking along the path, trying to avoid the fresh horse dung, we saw lots of Sparrows including White- and Golden-crowned, and a neat Orange-crowned Warbler (and perhaps an American Tree Sparrow). At the ponds between the Greenhouse and house, among the Green-winged Teal, Northern Shoveler, American Coots, Mallards and American Wigeon, there were at least two Eurasian Wigeon and four brilliant Hooded Mergansers. In the distance to the south, beyond the large flocks of Northern Pintail, we saw several “white birds” and the many photographers lined up around them, so, following the obligatory Group Photo, we decided to drive to 72nd. 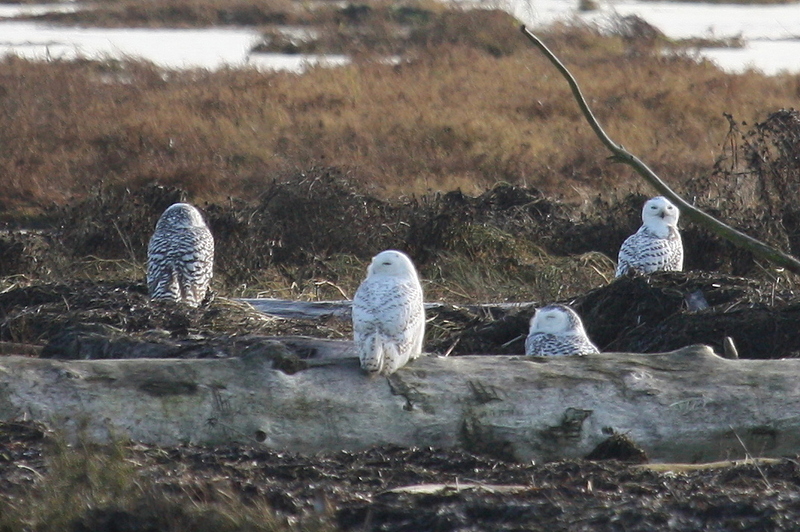 There were umpteen cars parked at 72nd Street and umpteen more photographers out in the marsh surrounding the beautiful, seemingly tame, Snowy Owls lined up on various logs or posing on the ground. We counted 24 Snowies just around 72nd Street. Ironically, one hunter was hiding behind a stump, and occasionally would stand up and shoot out into the Bay (I assume at something, but not sure what). From the noise, some Ducks would start flying around, but neither the Owls nor the Photographers, many within 30 feet of the hunter, were a bit disturbed. Weird stuff! We saw lots of Shorebirds along the shore too, mostly plovers and huge swarms of acrobatic Dunlin. 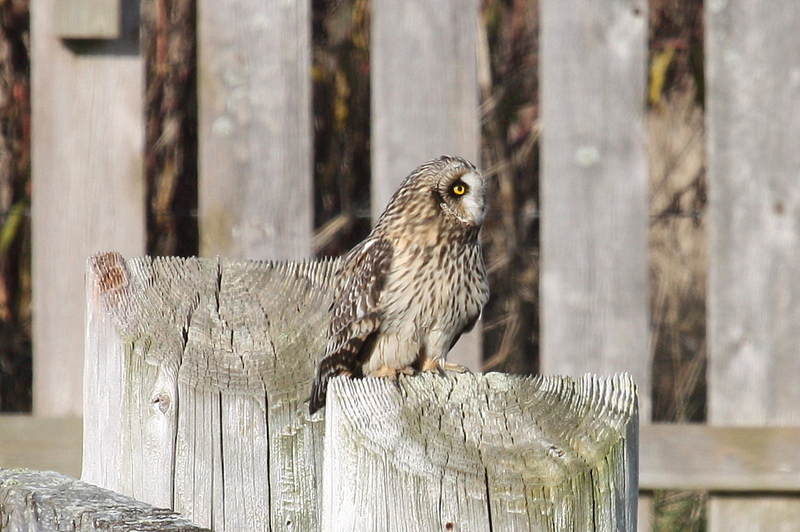 We moved to the west side of 72nd and in the hydro fenced area, Lorraine spotted another of our target birds, a Short-eared Owl. This bird weaved back and forth over the field in front of us and I’m sure Terry got some glorious shots. A bit further on we watched a couple of Red-tailed Hawks and one turned out to be a Rough-legged Hawk, another of our target birds. Then, while watching the Snowies, a couple of Starlings in a tree turned out to be beautiful Western Meadowlarks. 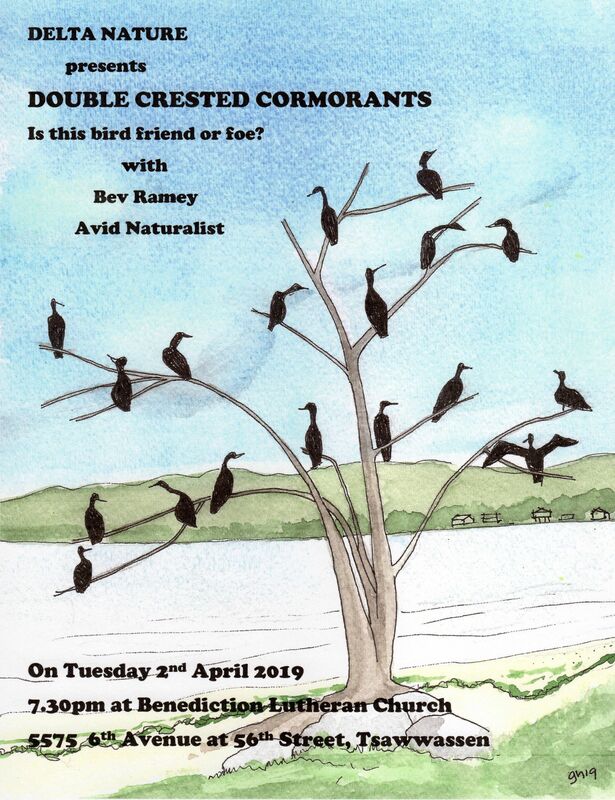 Unfortunately, we were not allowed to watch these rare-to-some-of-us birds as Roger, the self-proclaimed Meadowlark Guru, advised that they were too common and we must move on to enjoy the Robins and Dark-eyed Juncos. We left 72nd to return to Petra’s at noon; Jonathan apparently had to go to work at 1:00 p.m. Hope he wasn’t too tired from carrying the scope for almost 30 seconds. 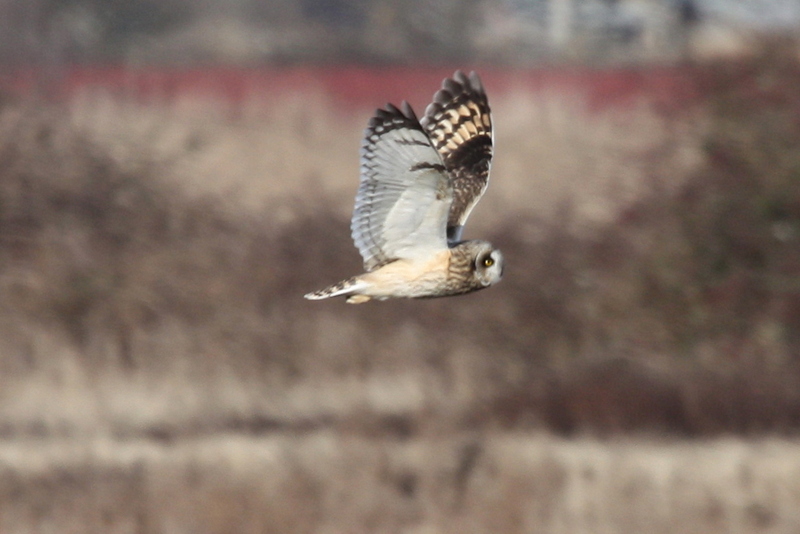 It was another super morning of birding with some almost tolerable folk. We will meet at Petra’s next Monday, December 4 for departure at 8:00 a.m. (hopefully Kay’s alarm clock works) on an outing somewhere around the Bay. Again, comments welcome, check out our DNCB Blog at https://dncb.wordpress.com/, and let me know if you don’t want to receive this drivel. 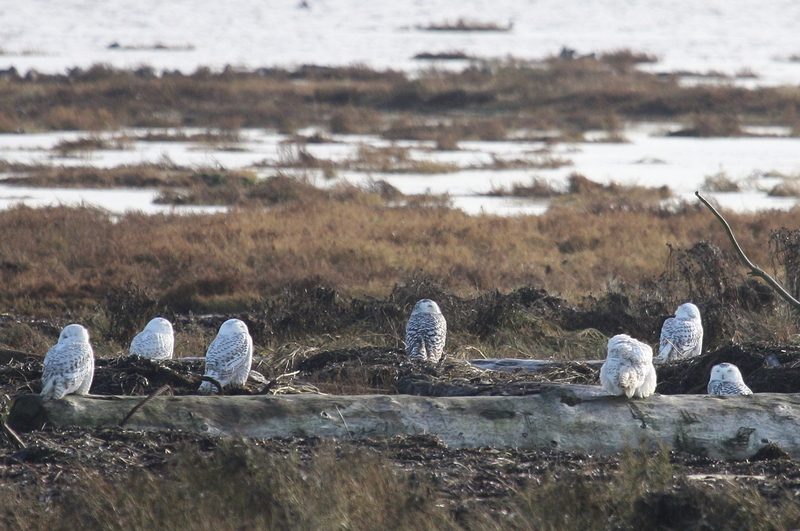 This entry was posted in *DNCB, 64 Street, 72 Street, Boundary Bay, Snowy Owl. Bookmark the permalink.